If you are a booked Legendary Cruiser, please complete THIS FORM! If purchased within 15 days of initial deposit, there may be additional coverage. Compare products and purchase here! Questions? 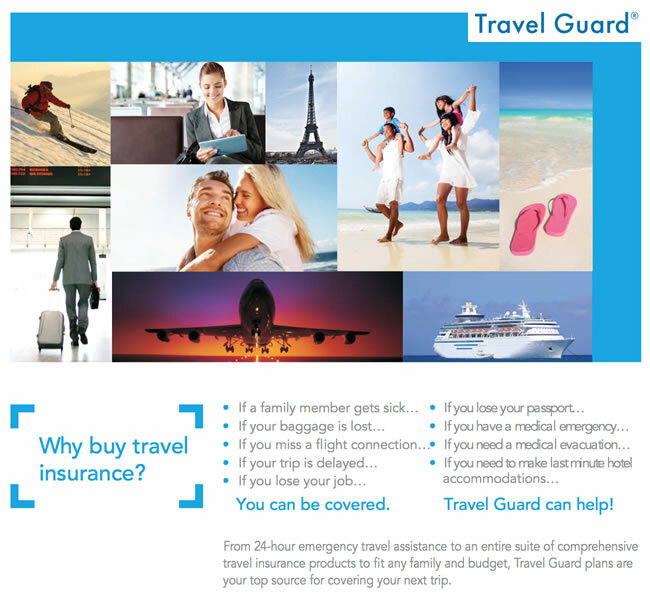 Contact Travel Guard at 1-800-826-1300 and please reference the LRBC agent ID 00489263. All guests shall make reservations directly with the Hotel @ 1-800-996-3426, identify themselves as members of Blues Cruise Room Block to receive the Group rate. Directions to Port Everglades, Fort Lauderdale. When booking air reservations for the day of embarkation arrive no later than 2:00 pm for San Diego arrivals as all passengers must be on-board no later than 3:00 pm. 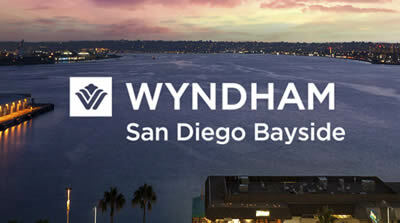 Return flights should not be booked any earlier than 11:00 am for San Diego departures. Eurodam to San Diego International Airport transfers are available for the day of disembarkation (11/2) only, at a cost of $20 per person, and may be purchased once your flight itinerary has been confirmed. Transportation is available for the days of embarkation/disembarkation only and may be purchased once flight itinerary is confirmed. Flight information is mandatory if purchasing transfers to/from the airport. You may reserve transfers online while submitting your online cruiser form, by logging into your online account, emailing to bluesin@bluescruise.com or calling the office directly (816.753.7979). When booking air reservations for the day of embarkation arrive no later than 2:00 pm for Ft. Lauderdale arrivals and 1:00 pm for Miami arrivals as all passengers must be on-board no later than 3:00 pm. Return flights should not be booked any earlier than 11:30 am for Ft. Lauderdale departures and 1:00 pm for Miami departures. 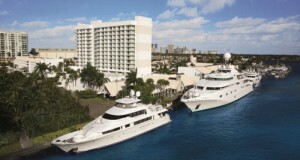 Transfers are available from the Hilton Marina Hotel ($15 per person – January 19 only), the Ft. Lauderdale Airport ($20 per person each way – available roundtrip) and the Miami Airport ($30 per person each way – available roundtrip). Transportation is available for the days of embarkation/disembarkation only and may be purchased once hotel and/or flight itinerary is confirmed. Flight information is mandatory if purchasing transfers to/from the airports. You may reserve transfers online while submitting your online cruiser form, by logging into your online account, emailing to bluesin@bluescruise.com or calling the office directly (816.753.7979).